The team announced the news on Friday. 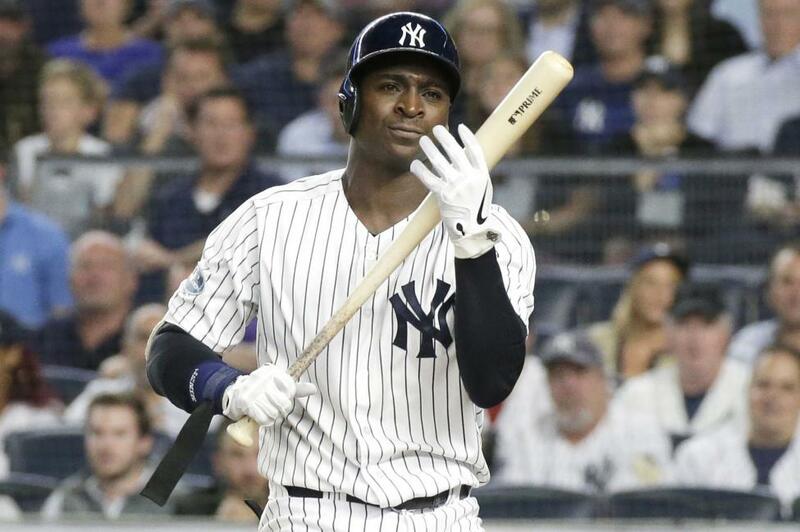 Gregorius had an MRI on Thursday, which revealed the ulnar collateral ligament tear. The team is scheduling his looming surgery. Gregorius, 28, hit .268 with a career-high 27 home runs and 86 RBIs in 134 games this season for the Yankees. The seven-year veteran hit .214 with a double and two RBIs against the Boston Red Sox in the 2018 American League Division Series. "We think it happened at Fenway Park on a ball off the Green Monster that he went out and got and threw in," Yankees manager Aaron Boone told reporters. "If that was Game 1 or Game 2, I'm not sure. He felt something then and just kinda being the player that is as tough as he is and as nondramatic as he is, he just kinda played with it the last couple of days." Boone said the team is optimistic that he will be back at some point during the 2019 season, but would not speculate on exactly when he would return. "We think there is a realistic chance he plays the bulk of the season with us," Boone said. Gregorius is eligible for arbitration in 2019. Yankees general manager Brian Cashman said that Gregorius did not tell him about the injury during the series. "He's tough," Cashman said. "He's a special person and a special player. He battles. If there is something that is bothering him, he is wired in a way where he doesn't feel it, he purposely conceals it ... he just seems to be the type where whatever it is, he's not going to focus on it. He's going to be out there and do the best he possibly can."